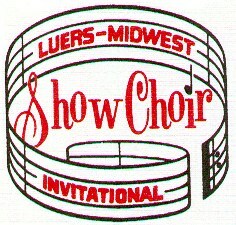 Bishop Luers High School will host the 45th Annual Show Choir Invitational Saturday, March 2, in the gymnasium. The High School Competition is Saturday, March 2, beginning at 8 a.m. and running through 6 p.m. The evening competition begins at 7:30 p.m. Tickets, sold at the door, are $15 for adults, or $10 for students. The Annual Show Choir Invitational is the longest-running show choir competition in the nation. Ten high school show choirs are expected to compete during the day. Some of the most talented high school singers and dancers in the region, from Ohio, Michigan and Indiana, will provide entertainment throughout the day and evening.